One day last week, I felt that I needed to walk and pray. Shortly after setting off, I felt God say that this whole 24-7 Prayer thing, is like a stone being thrown into water, which will cause ripples of increasing diameter, that will spread out over the City. 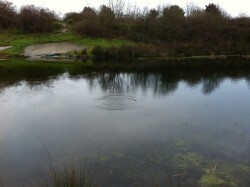 As I continued to walk across some fields near where I live, although I hadn’t intended to go that way, I found myself at a large pond and as I stood at its bank, again remembered the ripple effect. As there were plenty of stones, I was able to observe the effect first hand. I pondered that if not just one, but many of us “throw our small stones in the water”, in other words, as each of us starts to pray, the effect would be a maelstrom that would have an effect on the whole City and beyond. Afterwards, when the ripples had subsided, I then noticed, that although the pond was largely calm, because the wind was blowing, the water was gently stirring and moving here and there as a little gust here and there caught it’s surface.I felt God say that Holy Spirit is blowing across Chelmsford, he is stirring you and I to pray, to join with him to bring change, transformation and revival. It has started. 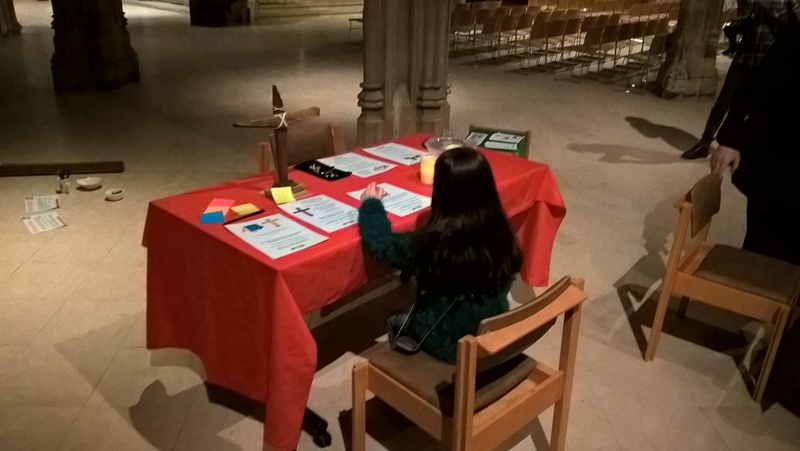 Last week, I continued to make connections and take practical steps to further the vision for 24-7 prayer in Chelmsford. I met with three enthusiastic ladies from Meadgate Church, all of whom were clearly passionate about prayer and two are involved with the Lydia International prayer movement in the City, a ladies prayer ministry, born out of the desire to see God move in the Church and Nations. As a result word continues to be spread and powerful prayers will undoubtedly be said! (On Friday, I also visited The Orchards, previously a school, which Meadgate Church acquired for their use last year. There I took a look at their prayer room and connected with the person in charge of their prayer ministry). 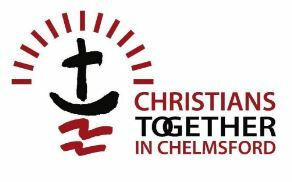 Thursday, I had a second meeting with Sue Gibson from CGCC, who heads up the Chelmsford Prayer Network, to discuss amongst other things how we might work together in the future. Subject to a meeting this week, I should have four people who will form an initial Steering Group. I’m thinking that there will need to be perhaps two others, so am listening to hear from God who they might be. Also this week I am meeting the Dean of the Cathedral. It looks pretty certain now, that from midnight to midnight Sunday 22nd to Saturday 28th March, there will be a Chelmsford wide week of 24-7 prayer. The strategy to enable this is taking shape and its advertising will also be the opportunity to bring our existence to the churches in the District. All of this is no mean feat though, and your particular prayers for wisdom as to how to best achieve this (particularly as there are around 100 churches), would really be appreciated. Last, but not least, I sent emails to several leaders of the larger churches and am awaiting replies, asking for the opportunity to meet. Pray that the ripples increase and increase so transformation and revival in our City and District comes. It has started. Previous PostRunning to catch up!Next PostThe Media are Aware!